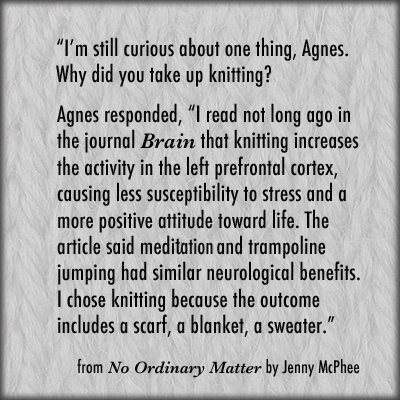 How many times instead of saying what’s on your mind, you keep knitting instead? 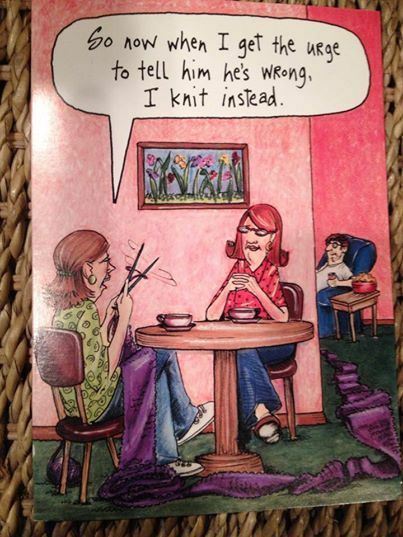 Card was originally from Oatmeal Studios but it doesn’t look like it’s still available. 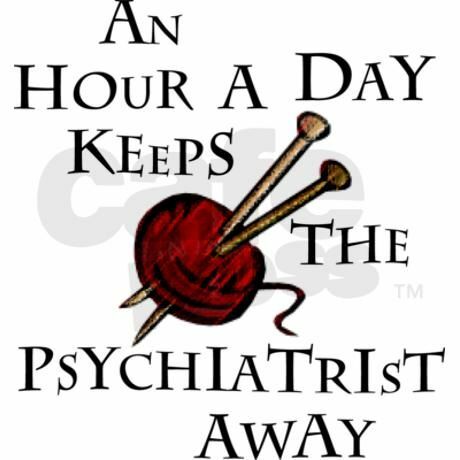 Deep down, when the zombie apocalypse comes and all the stores are closed, we can break out our yarn stash and be hailed as king. 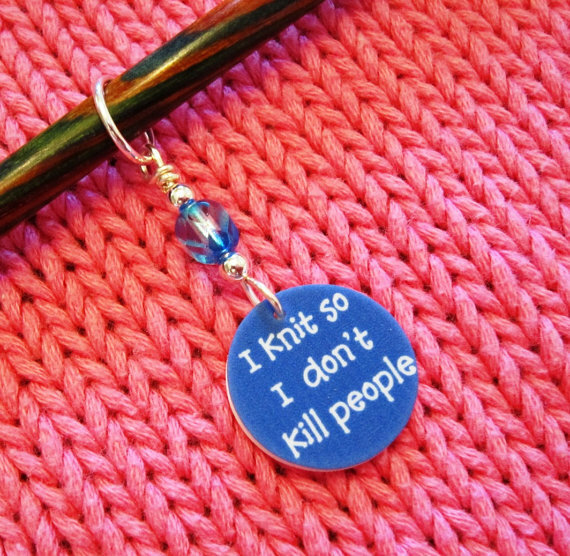 Knitting – it’s not a hobby. 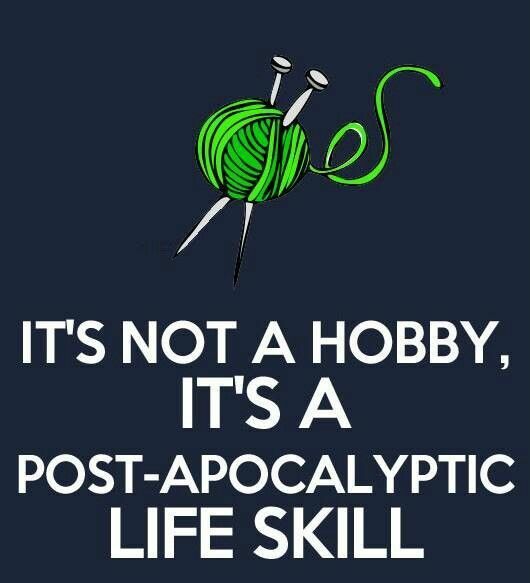 It’s a post apocalyptic life skill. 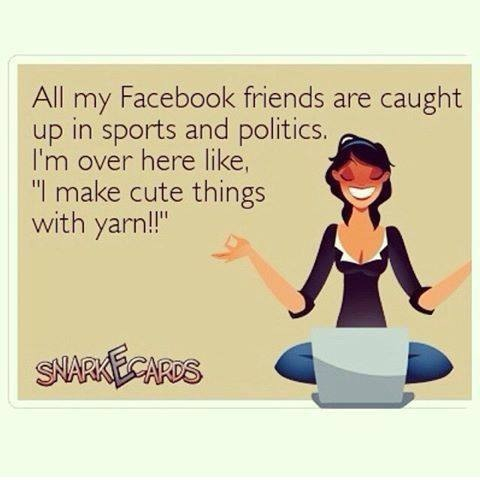 Click here to view on mugs, tshirts, tote bags, and more. See this item and others on Etsy.